I just finished one of the most inspiring leadership books I’ve read in a long time – Dare to Serve – How to Drive Superior Results by Serving Others by Cheryl Bachelder, CEO of Popeyes Louisiana Kitchen, Inc. It’s so good that it now sits on my book shelf right next to my signed copy of Max De Pree’s leadership classic – Leadership is an Art. So what makes this book so inspiring, engaging and helpful? 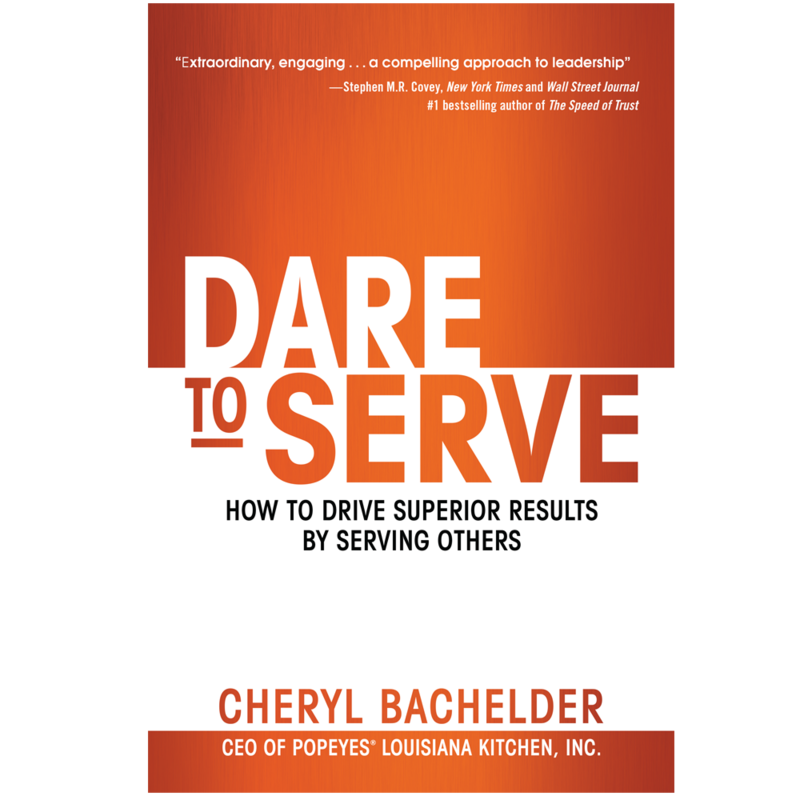 First, is Cheryl’s thesis – “When you choose to humbly serve others and courageously lead them to daring destinations, the team will give you their very best performance” p. 9. Cheryl’s value based, people centered leadership philosophy is not only right on, it’s a desperately needed message in the celebrity driven, leader centered culture found in so many organizations today. Second, there’s Cheryl’s courage. Think about it, how many CEO’s of a multi-billion dollar publicly traded company, would dare to proclaim such a contrarian idea as one that says – you can lead teams to great performance by serving them? And, of course, courage in others is always inspiring. Third, Cheryl is not only a student of leadership, she is a leader. Her book isn’t filled with theories but reflects what she’s learned by actually leading people and organizations. Which means this book is a case study in leadership and, specifically, in leading the turnaround of a struggling organization. Finally, I’ve spent some time with Cheryl, so I can vouch for the fact that, as a leader and, more importantly as a person, she’s the real deal, which only affirms that her book is the real deal. So if you’re a leader of any kind or aspire to be one, Dare to Serve gives you a great roadmap to become a better leader. 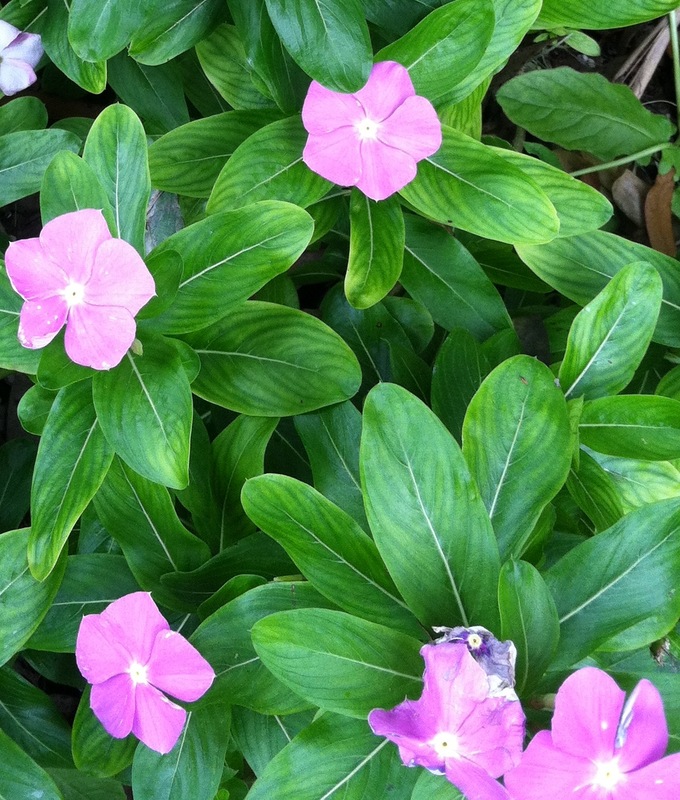 It will inspire you to lead humbly and courageously so that you and your team will win. Sometimes there are books we just need to read. We read them even if they’re not entertaining, up – lifting, or full of new information, but because we need to hear the message straight up, in a clear and concise way. This describes John Dickerson’s recent book “Great Evangelical Recession, The: 6 Factors That Will Crash the American Church…and How to Prepare “. This is a book that needs to be read by Christian leaders and by anyone who cares about the Church. Dickerson is an award-winning journalist turned pastor who’s applied his journalistic research skills to identifying major movements within the Evangelical Church today and diagnosing their impact on its future. Then, with a clear and engaging writing style, accompanied by ability to synthesis vast amounts of data and research, Dickerson, outlines 6 significant trends that he believes will lead to an “Evangelical recession”. 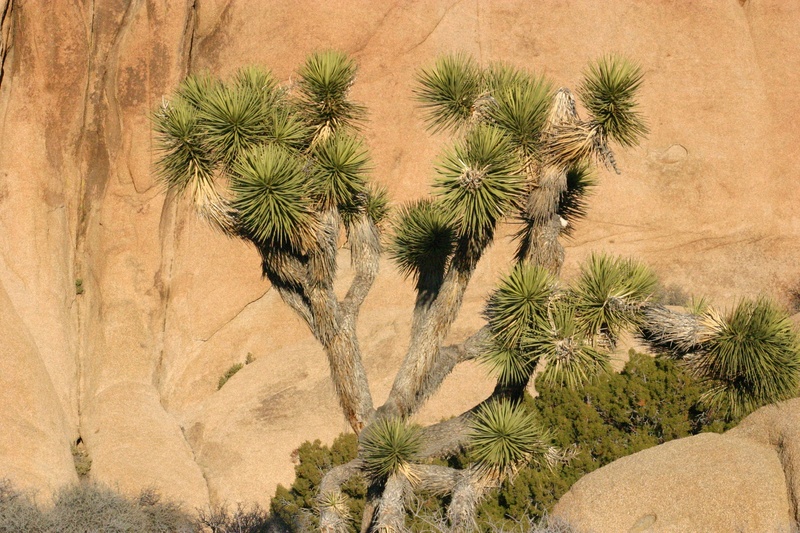 In addition, he also spells out 6 remedies the Church can take to either change the course of these trends or to navigate effectively through them. Be warned these 6 trends may shock you. They’re shocking because of the strong case Dickerson builds for each one. They’re also shocking because many of us live inside the Evangelical bubble so do not see ourselves clearly in the context of the rest of the world (I read most of the book on a plane to New York City. As I walked the streets of Manhattan I had no doubt that Christians living in New York would wholeheartedly agree with Dickerson’s conclusions). Yet I also have to admit, at some intuitive level, I’ve known these trends were a reality so part of my shock was that they also confirmed my worst fears. Amazingly, even with Dickerson’s strong research, I found some reviewers of the book believing Dickerson’s got it wrong, that his assessments are to negative. Ironically many of these folks live and work in places other than cities like New York; instead they live in places such as Colorado Springs, Grand Rapids, or countless communities in the Bible Belt. Personally I’ve concluded that even if Dickerson has over stated his case 50% (which I don’t believe he has), the trends would still demand the prayerful self-assessment by the Church and its leaders. So as a result, our Board and Senior Leaders are reading it, as well as we’re making it available to all our staff and supporters who may want to read it. So my recommendation is that you make “Great Evangelical Recession, The: 6 Factors That Will Crash the American Church…and How to Prepare “ one of your summer reads. Read it with an open mind and a willing heart to hear the hard realities of our world. Then be prepared to do your part to help the Church effectively navigate through these trends. Back in 1985 evangelist, teacher, and leader, John Stott, gave four messages to the staff of the International Fellowship of Evangelical Students in Quito, Ecuador. Thankfully Inter Varsity Press recently published these messages in a 95 page book titled The Problems of Christian Leadership. Though I must admit, before I started the book, I wondered if these four problems were still the most pressing challenges facing Christian leaders today. But as I read and reflected on my leadership experience as well as those of others, I realized these issues are as real today as they were 30 years ago. But the best part of Stott’s teaching isn’t just identifying these seemingly timeless problems it’s in the wisdom and practical advice he brings to each. The book is simply a leadership guide for tackling each of these four problems. 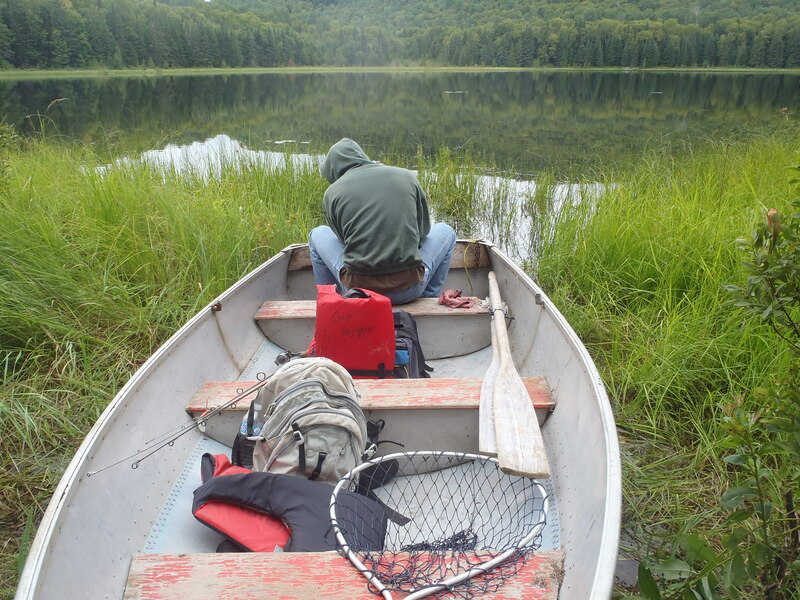 For example, the reminder in the chapter titled The Problem of Self-Discipline, of the importance in making regular time away from daily work for prayer, reflection, and tasks requiring quiet and focus caused me to act. I’ve now blocked out a day a month in my calendar to make this focused time a reality. So, if you’re looking for or in need of a solid, practical and inspiring book on authentic leadership, read The Problems of Christian Leadership. You’ll be blessed with 300 pages worth of insight and inspiration packed into a 95 page book. Every leader has a particular pair of glasses they tend to see their world through. It’s this perspective that shapes their leadership approach and ultimately the teams and organizations they lead. Some leaders see the world through market and customer glasses, others through financial glasses, yet others through product and service glasses. The first glasses I pick up are the people glasses. I see every organization, its mission and performance, in terms of people. I believe it is people who create products, who understand markets, relate to customers and ultimately produce financial results. People are the center of my leadership world. This is why I’m drawn to writers and consultants who see the world in this same way. For example I’m a fan of Dr. Henry Cloud and his books. He sees leadership and organizations through people glasses. So when he publishes a new book I immediately read it, looking for the nuggets I can apply in my leadership context. 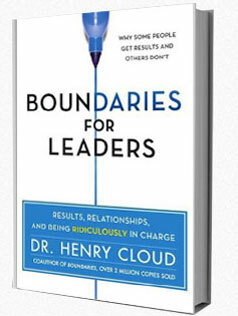 In his most recent book, Boundaries for Leaders, Dr. Cloud provides a helpful combination of neuroscience, psychology, leadership and common sense with real life illustrations from his work. “Does our team have access to the right information at the right time to do what they need to do? Now it’s simply up to me to have the Attention, Inhibition, and Working memory necessary to make the right changes in these areas for the benefit our people and ultimately for the benefit of SpringHill. My good friend, Terry Prisk, recommended (or more accurately he insisted) I read Mark Batterson’s book The Circle Maker. If you’re not familiar with it, The Circle Maker is a practical and inspirational book about prayer. Now I’ll admit I wasn’t sure the world (nor I) needed another book on prayer. I wondered to myself “what could someone possibly say about prayer that hasn’t already been said before?” But both because Terry insisted and because I set a personal goal to spend more time this year in prayer I picked up a copy of The Circle Maker and moved it to the top of my reading list. And now that I’ve finished it, let me just say that I’m deeply thankful for Terry’s insistence and for Batterson’s insight. 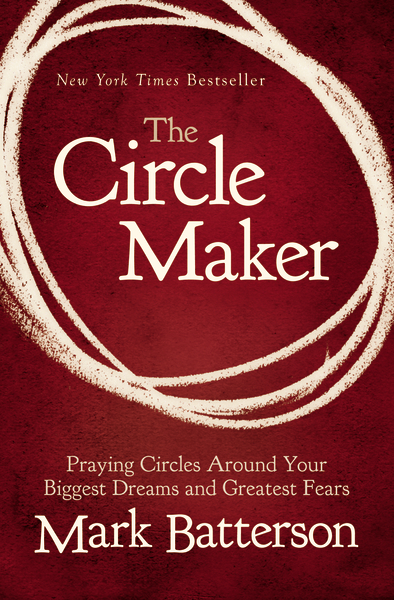 The Circle Maker shows the powerful connection between our dreams and goals and the spiritual discipline of prayer. As a goal driven person, this was the fresh perspective I needed and, more importantly, the inspiration my prayer life required. So let me be a little like my friend Terry and ask you to consider skipping you traditional summer paperback and instead pick of a copy of The Circle Maker, it may be just the inspiration you need to take your prayer life to a new place. Help me adore thee by lips and life. Over Christmas our family discussed our favorite childhood books. I shared that my favorite ones are the Chronicles of Narnia. Our kids, on the other hand, all agreed that their favorite books are the Harry Potter series. Then our daughter Christina said something that started me thinking, she said “I’m going to read all the Harry Potter books to my kids, just like you did, Dad, when you read us the entire Chronicle of Narnia book”. This means not only did R.K. Rowling and her Harry Potter series influence my kids; they’ll most likely influence our grandkids. Then I concluded that I need too. Because if I haven’t read the one book series that ignited our kids love of reading, and also happens to be one of largest selling children’s books in history, as well creating so much controversy in some Christian circles, and now appears to be the books my future grandchildren will have read to them, then I haven’t done my job as a parent, future grandparent, and as leader of a Christian youth ministry. So, I’m reading them now. I’m into the fourth book, Harry Potter and the Goblet of Fire, and I’ll I’m really enjoying them. I now understand why so many kids love these book. I also have to admit, I feel less guilty about allowing our kids to read books about witches and wizards because, though the stories are not perfect and do have the message that my beloved Chronicles of Narnia have, they are fun, wholesome, and show clear lines between good and evil. C.S. Lewis got it right in his assessment of benefits and the necessity of reading old books. Now I just need to do a better job of following his advice.